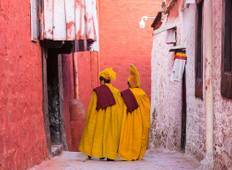 Find a Discovery trip that explores China And Nepal. There are 12 tours to choose from, that range in length from 10 days up to 20 days. The most popular month for these tours is September, which has the most tour departures. 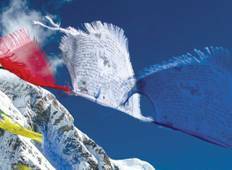 "We had wonderful guides throughout our trip both in nepal and Tibet. Our driver kept..."
"I have waited several months before posting this to ensure that I have a clear and..."